Janet A. Barlett, CFRE, has built her career on enhancing fundraising programs by strengthening fundraising processes and building and fostering relationships with internal and external constituents. With more than 30 years of experience, she has had responsibility for planning, goal setting and managing comprehensive fundraising programs for small, mid-size and large organizations. Working with a diverse range of nonprofit organizations, Janet has developed the knowledge and perspective to provide counsel to Advancement Advisors’ clients on a variety of fundraising topics. 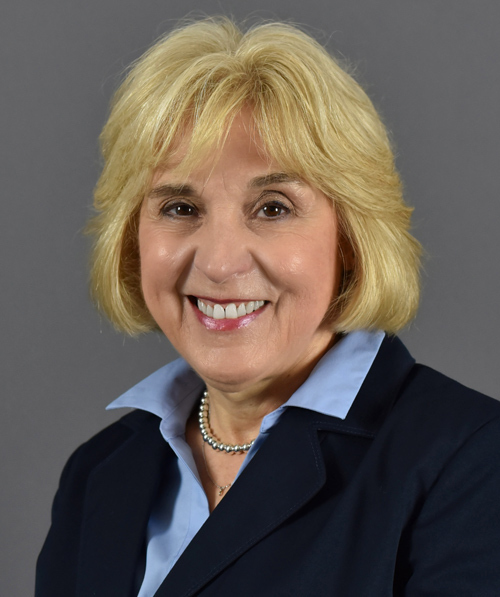 Her appointments have included positions with Pittsburgh Kids Foundation, Geneva College, Presbyterian SeniorCare Foundation, the University of Pittsburgh, Grove City College, Mercy Hospital and Carlow University. Janet’s areas of expertise include managing capital campaigns, developing and executing major gift strategies, directing broad-based individual giving programs, developing donor recognition programs and addressing the unique opportunities and challenges of raising funds for faith-based organizations. The recipient of the 2003 Outstanding Fundraising Executive award from the Association of Fundraising Professionals (AFP), Janet is a past president of the Western Pennsylvania Chapter of AFP and served in several leadership positions on the organization’s Board of Directors and has facilitated the AFP Fundamentals of Fundraising Course. Janet holds a Bachelor of Arts degree in communication arts from Carlow University and a Master of Science in Organizational Leadership from Geneva College. When not working with clients, Janet is a volunteer at the Olive Branch, which combines a store offering fair trade items with a gathering place for community activities.